Behavior change is fast becoming the holy grail across all environmental sectors. In our quest, we tend to be preoccupied with how we’d know it when we see it (measurements, metrics, observable outputs, profits, sales). However, in the rush to uncover the most effective technology, tool, widget or methodology to help “unlock” this elusive magic box, we seem to be overlooking something quite fundamental. That is, how energy use, climate change and environmental threats are experienced, made sense of, not only cognitively but emotionally and affectively. This seminar presents a new approach, in how Psychosocial Studies can play a significant role in creating innovative and more effective research and practices in meeting our urgent challenges ahead. Renee Lertzman teaches Psychology of Environmental Education and Communication in the MA programme at Royal Roads University, British Columbia, and is a psychosocial researcher. She has a PhD in psychosocial studies from Cardiff University, and actively speaks and teaches internationally. Her work has been featured in the New York Times, Nature Climate Change, The Ecologist, Orion Magazine, and numerous publications. 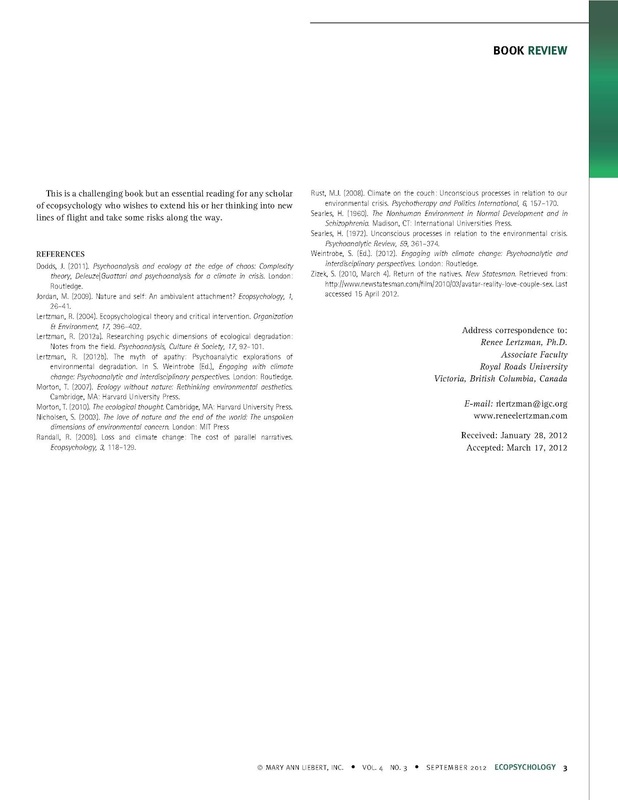 Dr. Lertzman actively consults with, and is an invited speaker, to governmental and non-governmental agencies, including the Oregon Global Warming Commission, the BC Ministry of Environment, the EPEAT registry, and environmental organisations. The presentation will promptly start at 5.30pm and will be followed by drinks and nibbles and the opportunity to network. This book grew out of the conference of the same name held in London in 2010. Here is the link to videos from the conference of the main papers which went on to form the book. 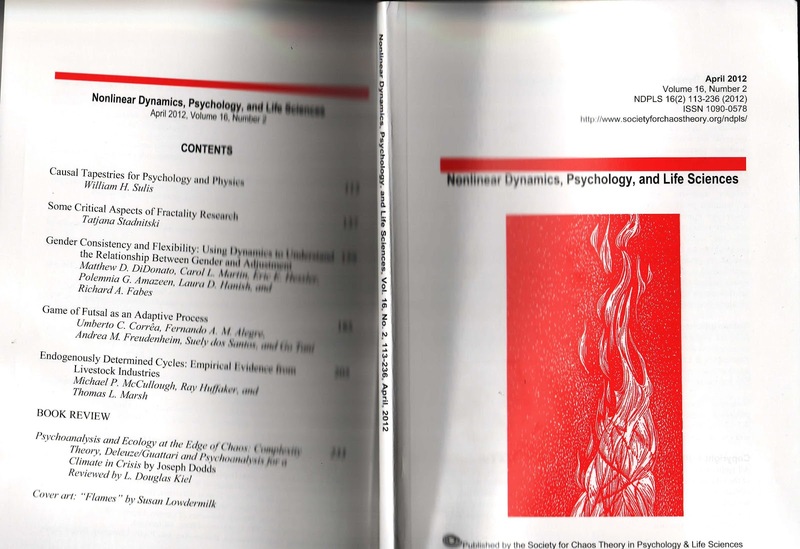 This represents the widening of the engagement between psychoanalysis and climate change and related fields. 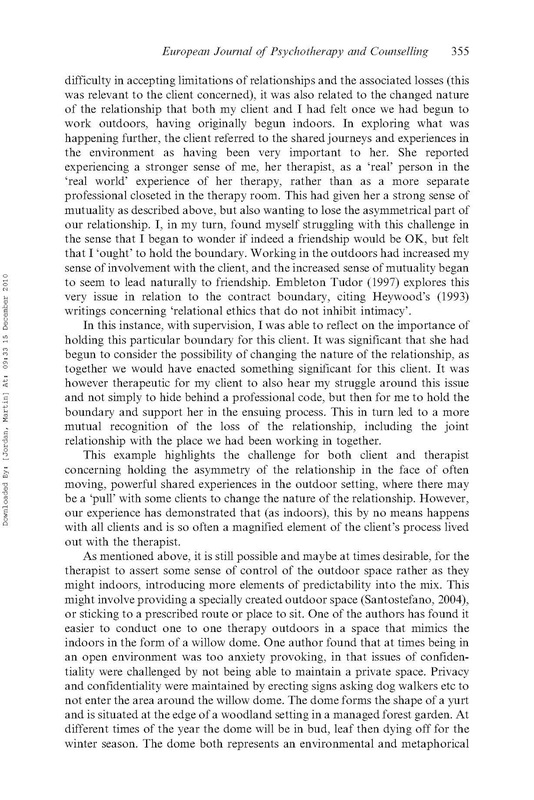 Sally Weintrobe's (2012) edited book is therefore essential reading and crucial to the development of ecopsychoanalysis. A book review is to follow soon. How can we help and support people to face climate change? the need to mourn before we can engage in a positive way with the new conditions we find ourselves in. Through understanding these issues and adopting policies that recognise their implications humanity can hope to develop a response to climate change of the nature and scale necessary. 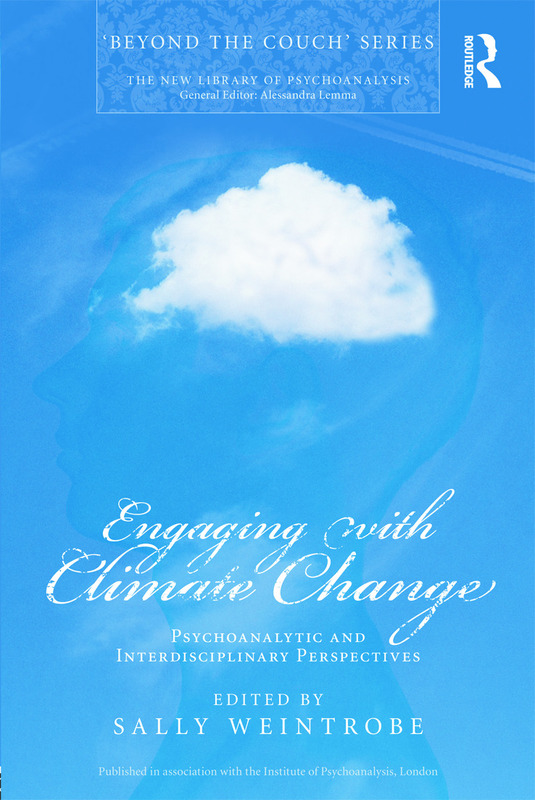 Aimed at the general reader as well as psychoanalysts, psychotherapists and climate scientists, this book will deepen our understanding of the human response to climate change. 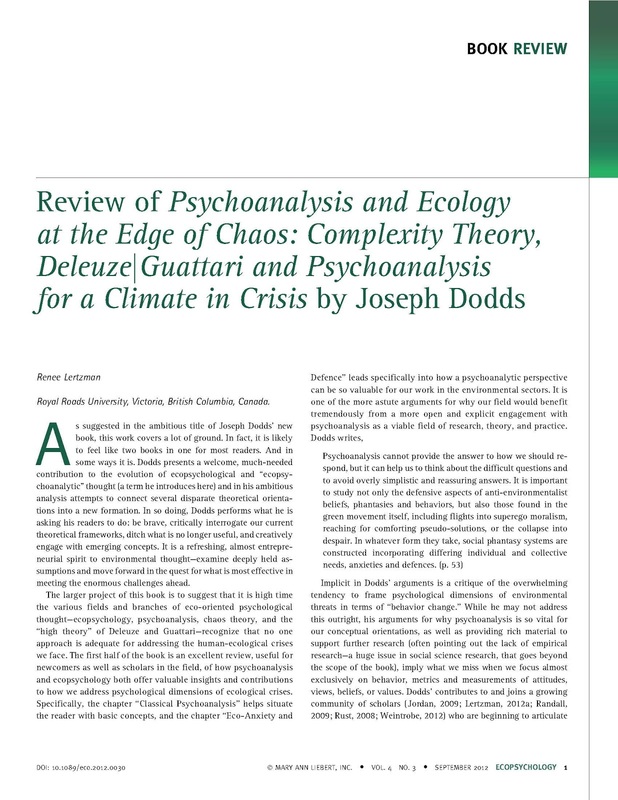 Dodds, Joseph (2011) Psychoanalysis and ecology at the edge of chaos: Complexity theory, Deleuze / Guattari and the psychoanalysis for a climate in crisis. 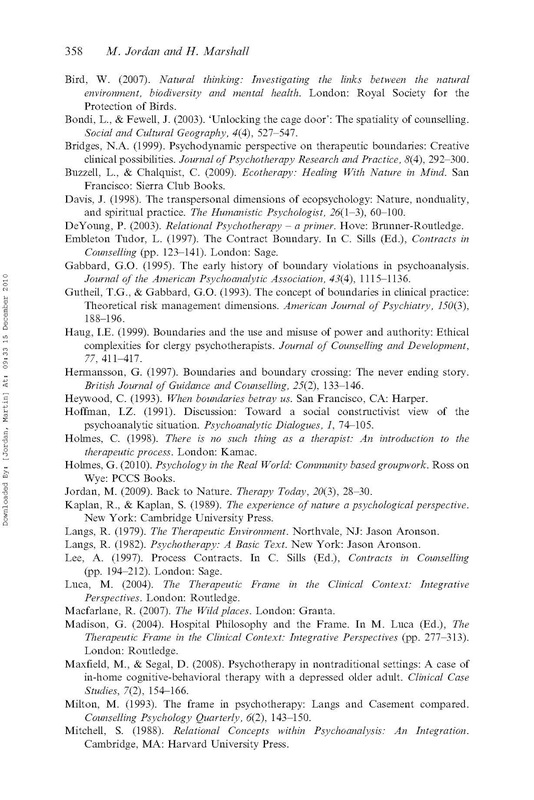 New York & London: Routledge. 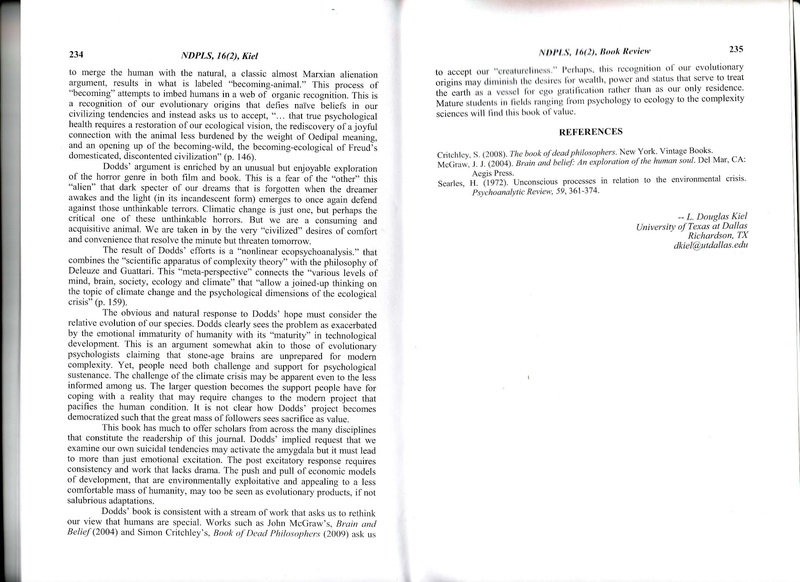 ISBN 978-0-415-66612-1 pbk. Pages 238. 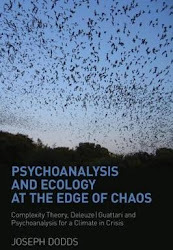 As its title flags up, Psychoanalysis and ecology at the edge of chaos makes a significant contribution to current discussions around the ecological crisis by suggesting that psychoanalysis offers important insights in the problem of climate change and its effects. Now this might initially look like a difficult argument to grasp, but the challenges that the author Joseph Dodds presents us with do not stop here; the second important argument of the book is that psychoanalytic thinking is compatible with and complimentary to Deleuze's and Guattari's philosophies. 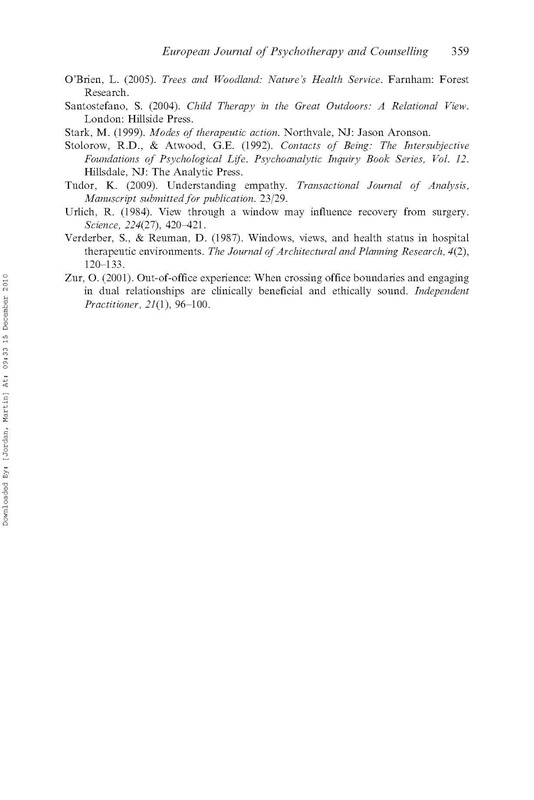 Two plateaus of challenging suggestions and analyses then that I will try to unfold in this review. The book comprises fourteen chapters, structured in four sections. Section One, Climate change, sets the context of the inquiry by looking into the Climate crisis (Chapter One) and the Theoretical crisis (Chapter Two), while the third Chapter, Ecology at the edge of chaos synthesizes the two previous crises by flagging up the imminent danger of failing to address the planetary crisis both on a materialistic and discursive level. 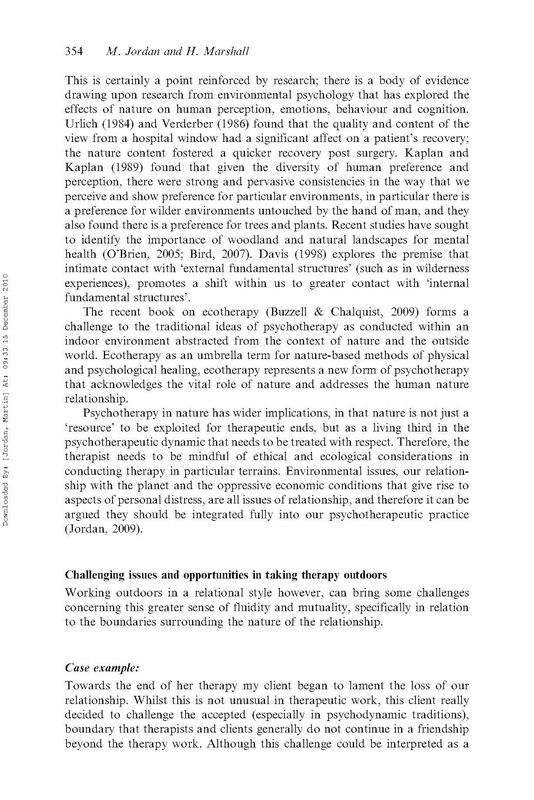 What stands out in this section is the author's argument that the climate change is a psychological problem, as well as a social, political and economic one, and although it has been addressed in certain fields of psychology, it has yet to be registered in the psychoanalytic literature. It is precisely this gap that the book is attempting to fill and it does so by drawing on an extensive research project that spans a number of years as well as a range of disciplinary areas including psychology, psychoanalysis, social theory, critical geography, philosophy and cultural studies. 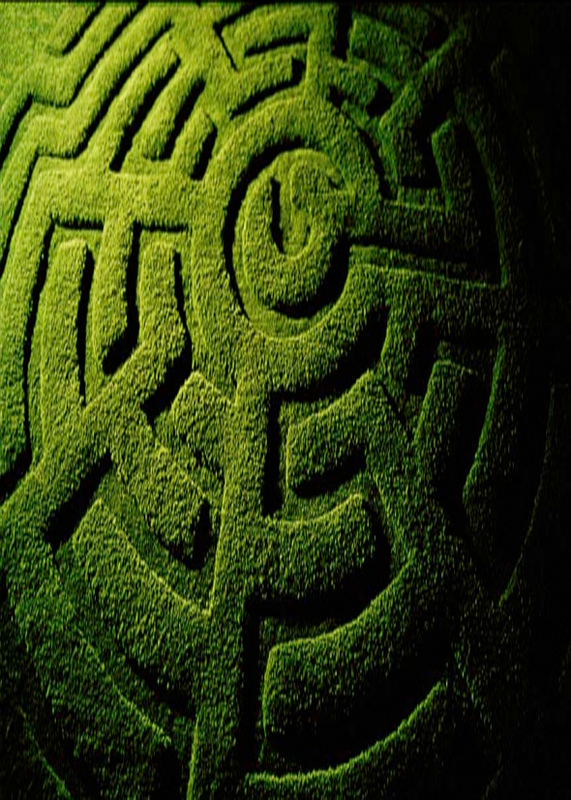 It is no wonder that Ecopsychoanalysis emerges as a neologism of the overall research project of which the book is a part. 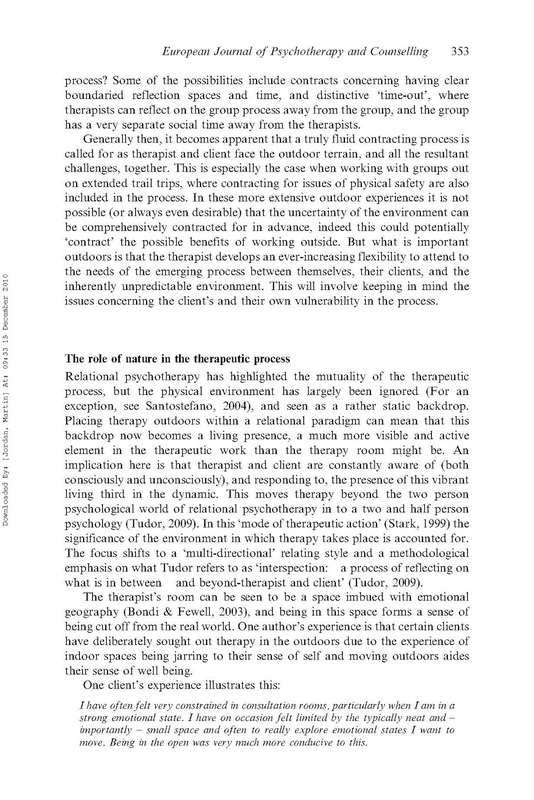 Having made the argument about the relevance of psychoanalysis in the ecological discussions and debates, Section Two excavates the field of psychoanalysis to nuance and support the argument of its close connection to "environmentalism and its discontents" (p. 27). 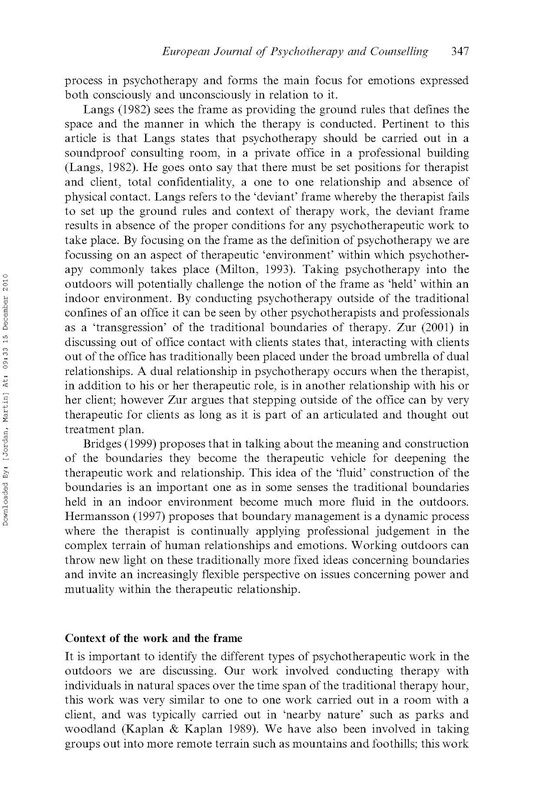 Chapter Four takes up Classical psychoanalysis, as a disciplinary ground for "a psychoanalysis of ecology", by drawing on Freud's discussion of civilization, nature and the dialectic of the Enlightenment, while bringing in Deleuze's and Guattari's critique as well as nuanced discussion of it. 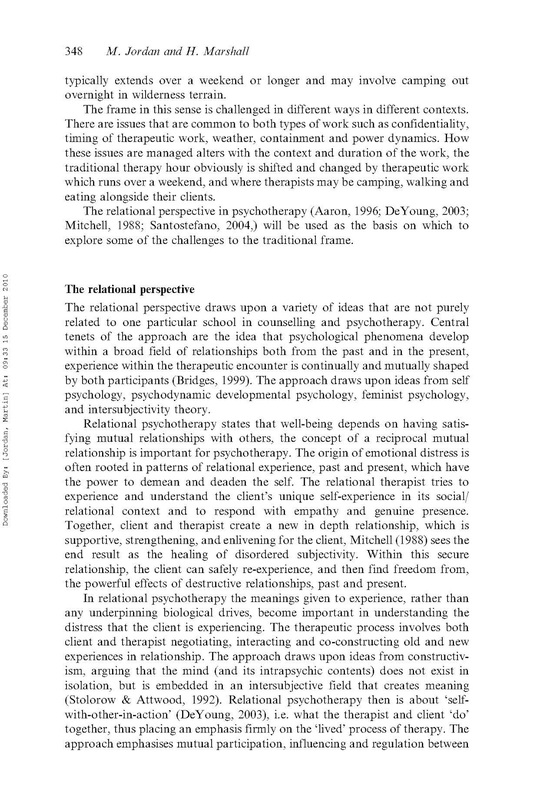 Dodds argues that Deleuze and Guattari knew much more about psychoanalysis than many contemporary Deleuzians (xiv) and there is therefore a need to reread Anti-Oedipus in the light of Deleuze's and Guattari's interest in ecological questions. Apart from its nuanced discussion of philosophical concepts, including eros and thanatos, the author considers "the rise of the eco-disaster film" thus bringing in cultural film theory in his theoretical and methodological toolbox. 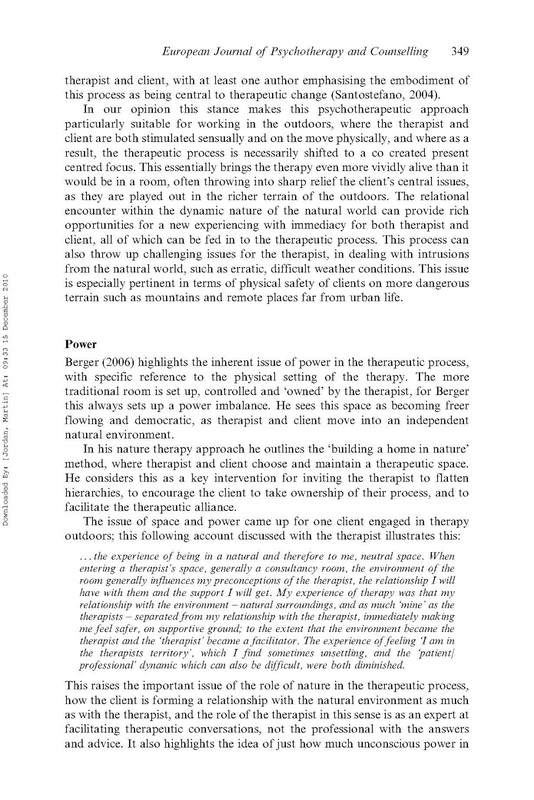 Chapter Five deals with the problem of "eco-anxiety" and defence, drawing illuminating analogies with classical psychoanalytic concepts. The chapter particularly highlights the role of humour in media representations of a series of defence arguments against the ecological threat and draws on the Lacanian notion of symptom as a way to theorize the role of the media in these debates. 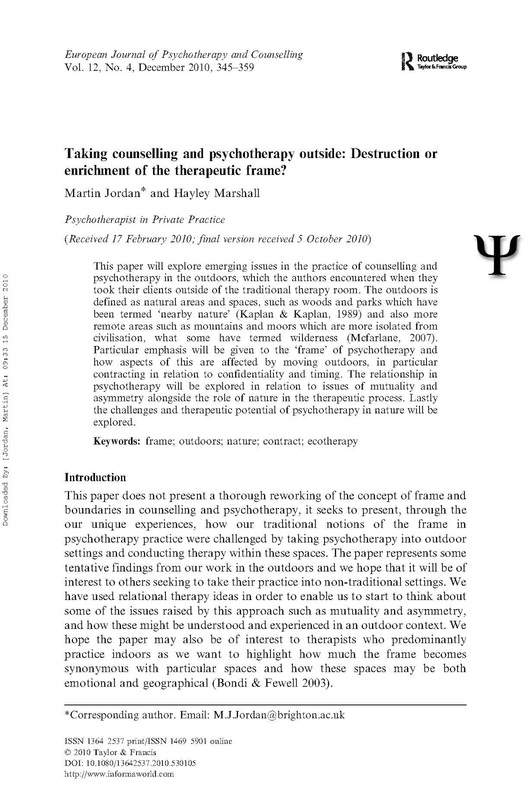 His main argument is that although psychoanalysis cannot offer a material solution to the ecological problem, it can nevertheless facilitate understanding not just of the problem but more importantly perhaps of our failure to conceptualize the critical dangers it poses and the importance of co-ordinating a multi-levelled response. Chapter Six considers object relations theory as a particularly useful psychoanalytic field in the process of understanding our relation to Earth and the way we respond (or not) to the needs and expressions of the non-human world. The human addiction to consumerism is particularly considered here, while the paranoid-schizoid position offers according to the author a useful framework within which to understand our failure to engage with the severity of the ecological crisis. 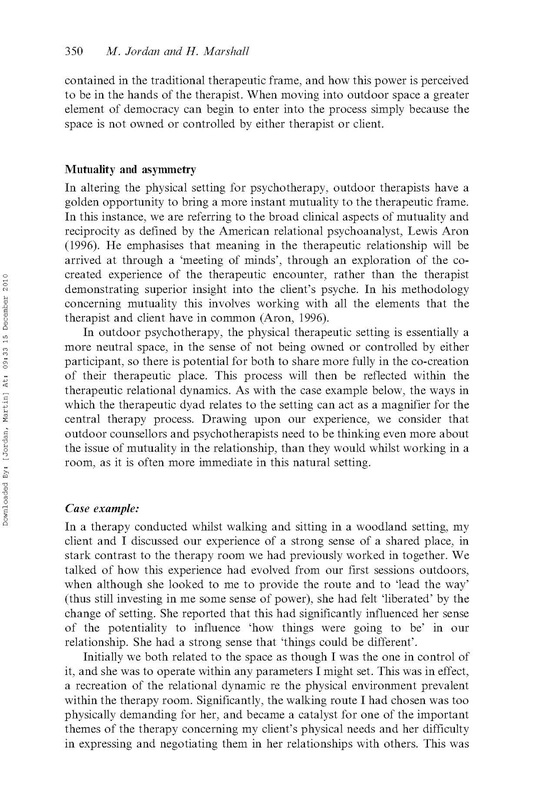 The ecology of phantasy becomes the central theme of Section Three, which more particularly deals with the possible interventions of psychotherapy in the area of the ecological problem as already charted in the previous sections. 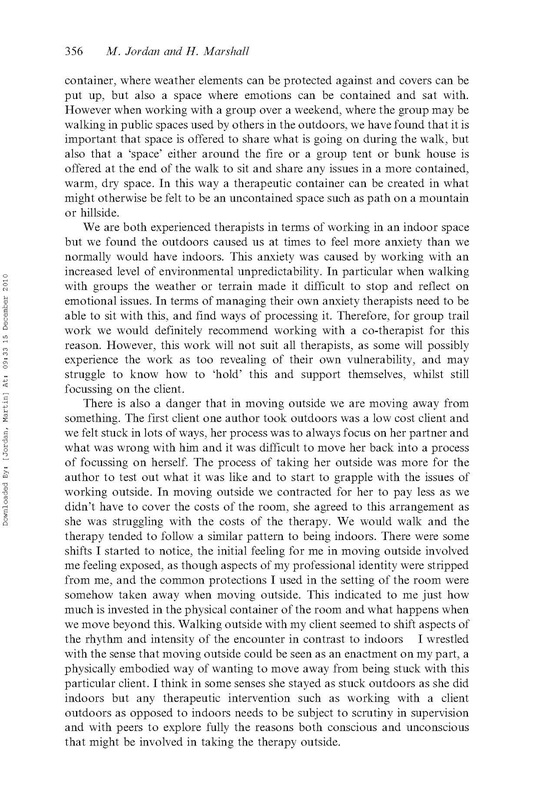 Chapter Seven particularly discusses what the author identifies as "the greening of psychotherapy", looking into the dualism of biophilia and biophobia and considering the possibility of "liberating the ecological unconscious" or at least opening up paths for its traces to be discerned. 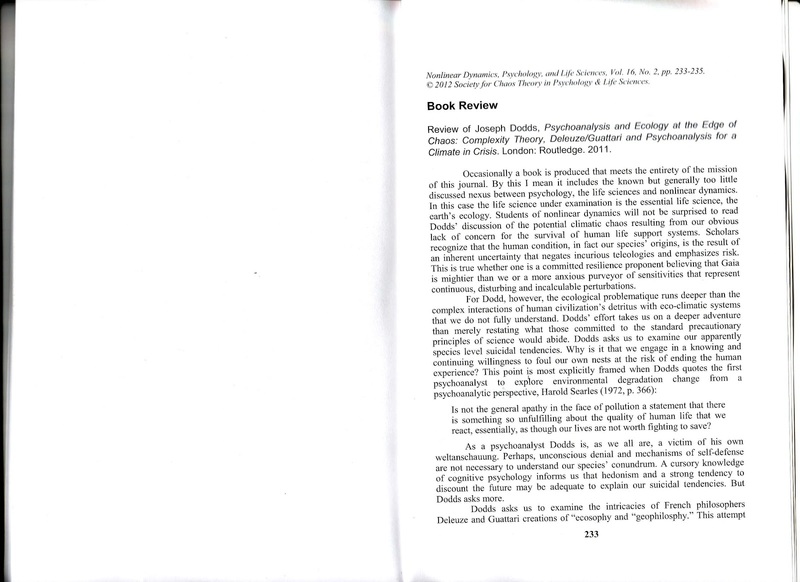 Dodds further looks into connections between what he defines as "developmental ecopsychology and climate change" and finally brings forward the argument of "ecotherapy" as a contribution of "ecopsychology" to questions of health and wellbeing. Chapter Eight makes a critical post-modern transition by positing the possibility of an "ecology without nature" and by "deconstructing the ecological imagination." 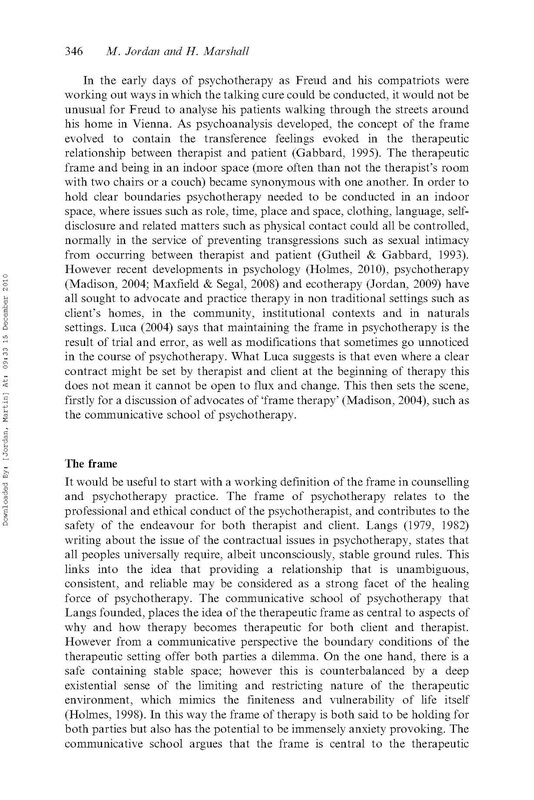 The chapter then turns to Deleuze's and Guatatri's image of geophilosophy, as well as the critical links between psychoanalysis and schizoanalysis. There is no way to write about Deleuze and Guattari without referring to their often misunderstood concept of becoming-animal, and this is what Chapter Nine does, bringing in literary and cultural studies' perspectives, through a discussion of the Bakhtinian carnivalesque and a Deleuzian analysis of horror films. 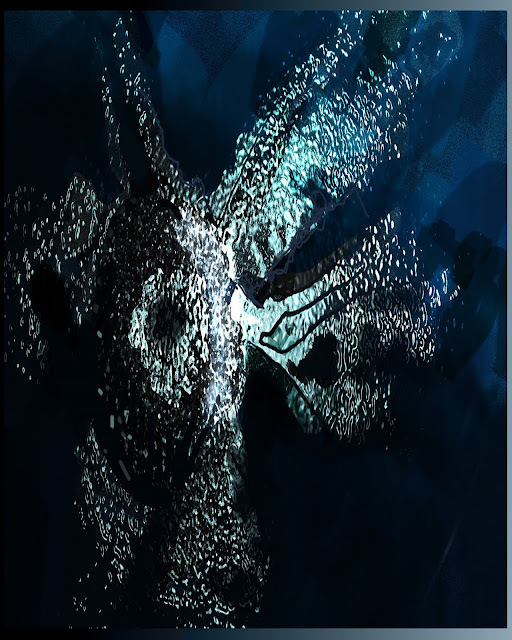 This prepares the ground for the last chapter of Section III, which deals with "the zoological imagination" thus completing the phantasy themes that are interwoven in this post-structuralist section. 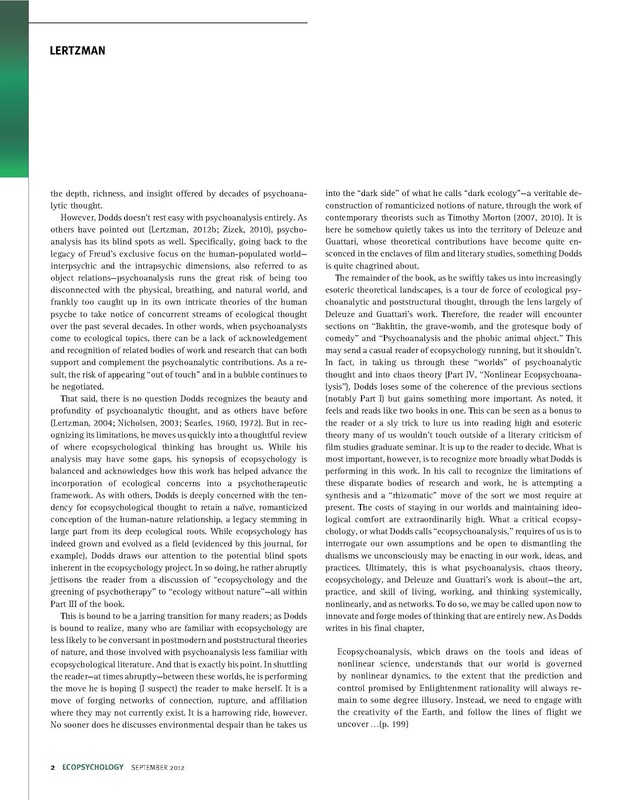 In a concluding mode, the last section deals with complexity theory as a matrix encompassing the very diverse areas that the book has brought together by making rhizomatic connections between and amongst them. Chapter Eleven explores possibilities for research and thinking in a non-linear world and considers questions of chaos, contingent emergencies and non-linear dynamics. 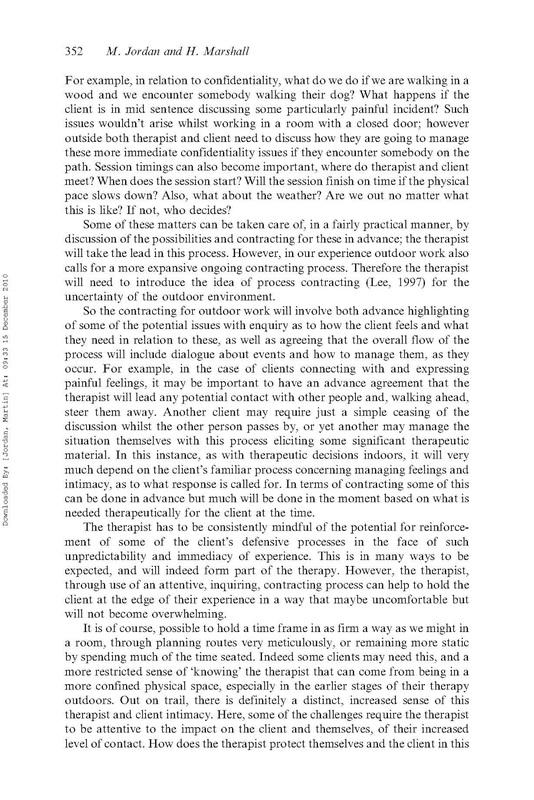 Chapter Twelve examines connections between psychoanalysis, ecology and complexity through the Deleuzian concepts of coevolution and nomadic subjectivities. Chapter Thirteen looks into the ecology of mind, non-linear temporalities as well as De Landa's reconfiguration of Deleuze and Guattari's assemblage theory as a new science of society, while Chapter Fourteen concludes the study by returning to the neologism of ecopsychoanalysis. What I enjoyed most in this book is the clear way that Joseph Dodds presents and explicates a range of theoretically dense concepts and the innovative way he synthesises them in building and developing his overall thesis. 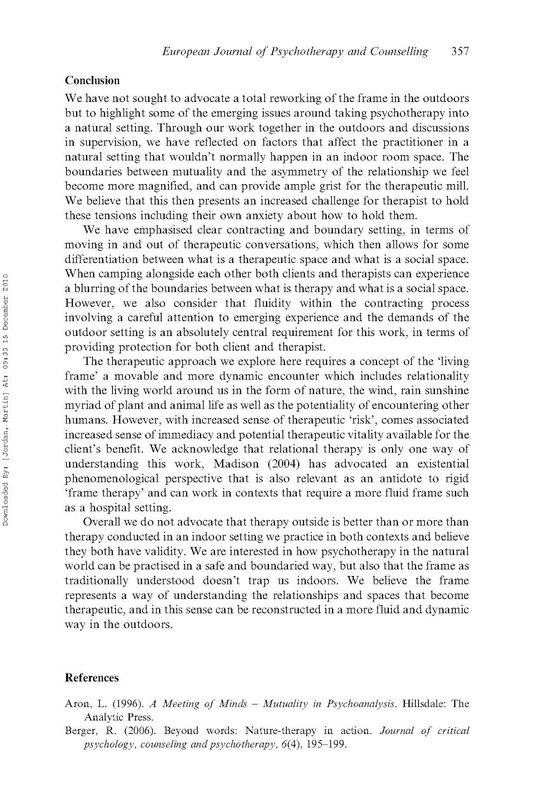 I also appreciated the nuanced way that both psychoanalysis and schizoanalysis are being presented, discussed and juxtaposed, since there is a tendency in Deleuzian studies to refute complex psychoanalytic concepts by naive simplifications and crude reductions. 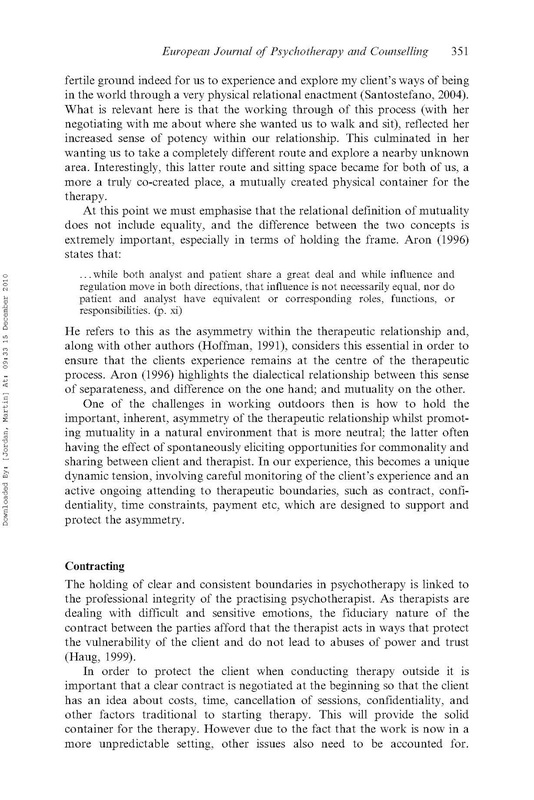 Dodds persuasively shows that there is much more in psychoanalysis than some over excited Deleuzians are willing to admit and there is indeed worth looking carefully into both fields to unravel unseen and yet productive connections. As a reader I was further persuaded about the usefulness of a psychoanalytic reading of contemporary questions and issues around the planetary crisis. Having mostly enjoyed the book I have to say that I was not impressed by the discussion around complexity. I feel that the author should have brought in some of the interesting debates around complexity in social theory today, so chaos is in my view the only strand of the argument that could have been developed more. Overall however, this is a very useful and interesting book, carefully researched, well organized and clearly written, a very good case of truly interdisciplinary scholarship.